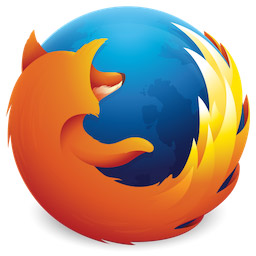 With its old name Mozilla or well-known name, Firefox is a very popular browser. Firefox is an opensource browser that respects user rights and privacy. 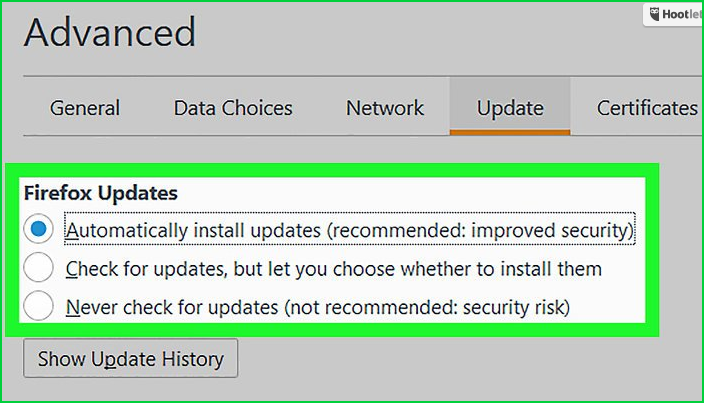 In this tutorial, we will look Mozilla Firefox Update for operating systems Windows, Ubuntu, Kali, Debian, Mint, Fedora, CentOS, and RedHat. Firefox can be updated by downloading the new version from the internet or using following menus. 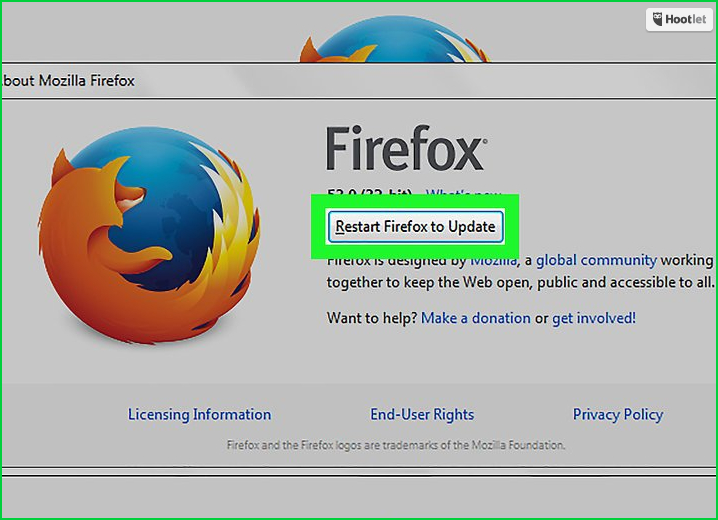 Click Help -> About Firefox -> Restart Firefox to Update will restart the Firefox and install new version before start. We can use package manager apt for Ubuntu, Debian, Mint and Kali distributions. We will update Firefox package like below. We can use yum package manager in order to update Firefox package in Fedora, CentOS, RedHat or yum based distros. Java JDK vs JRE What Are Differences and Similarities?